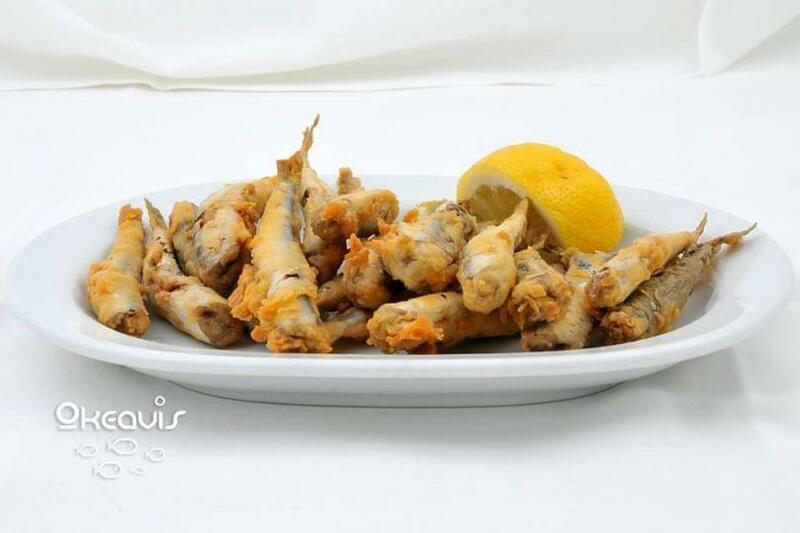 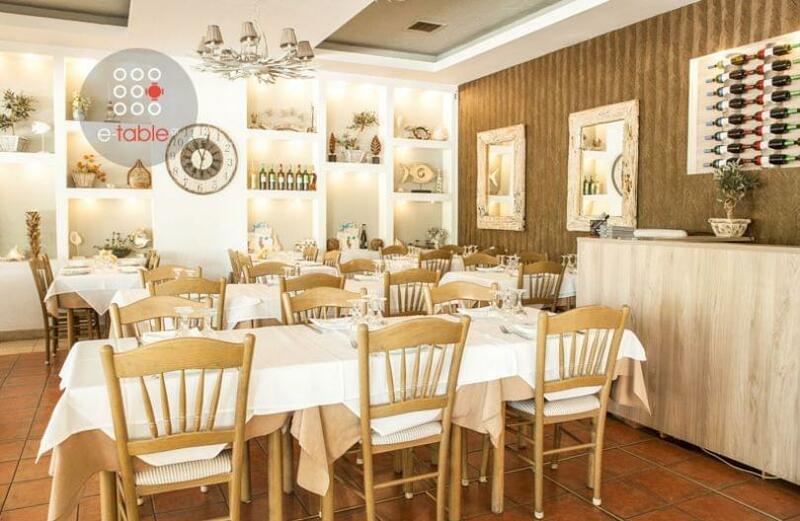 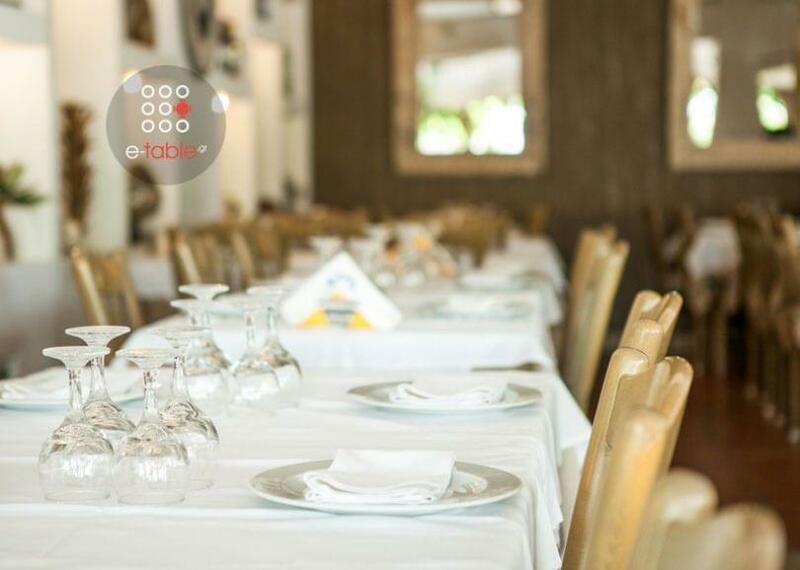 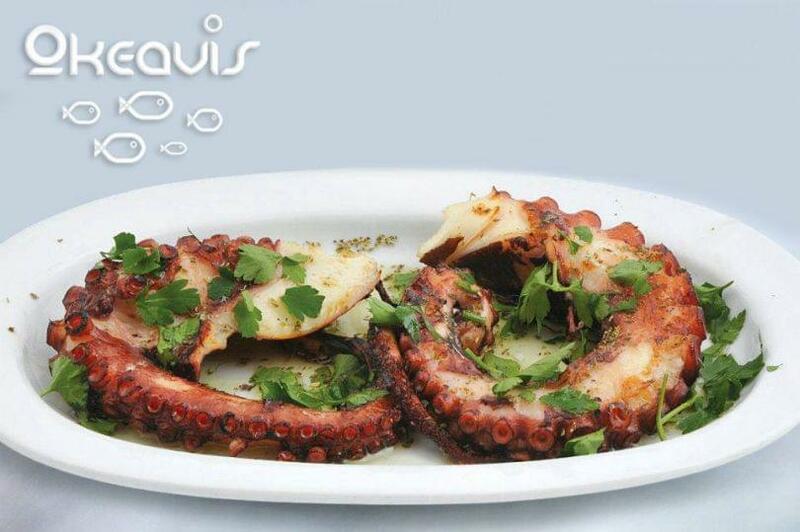 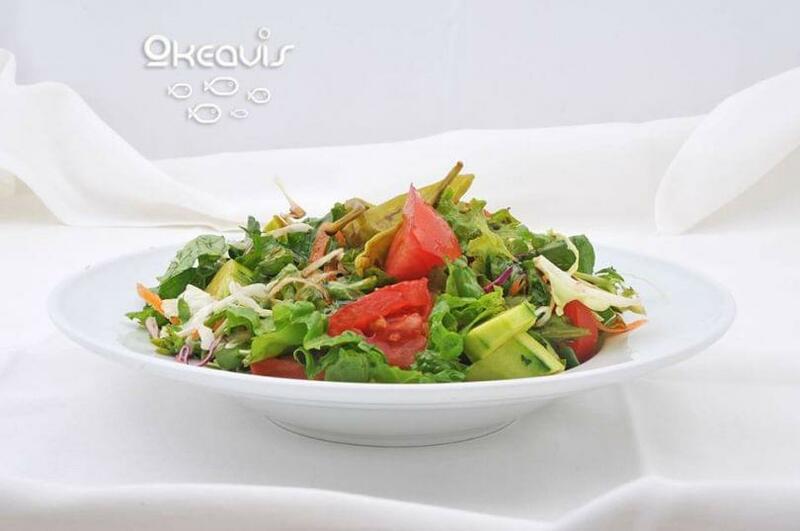 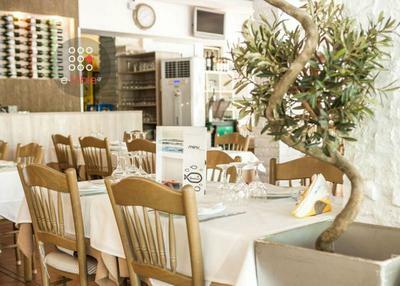 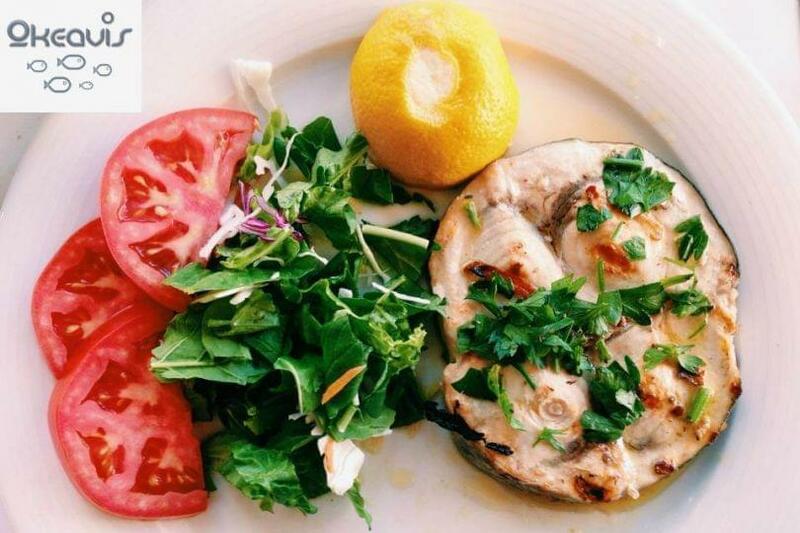 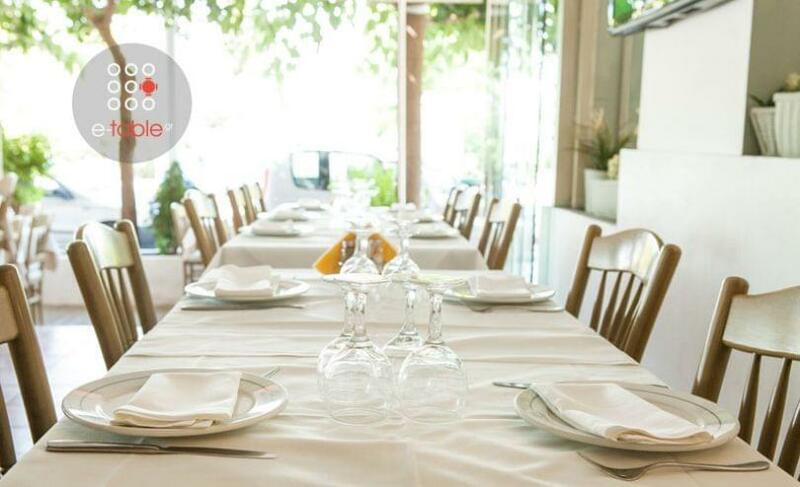 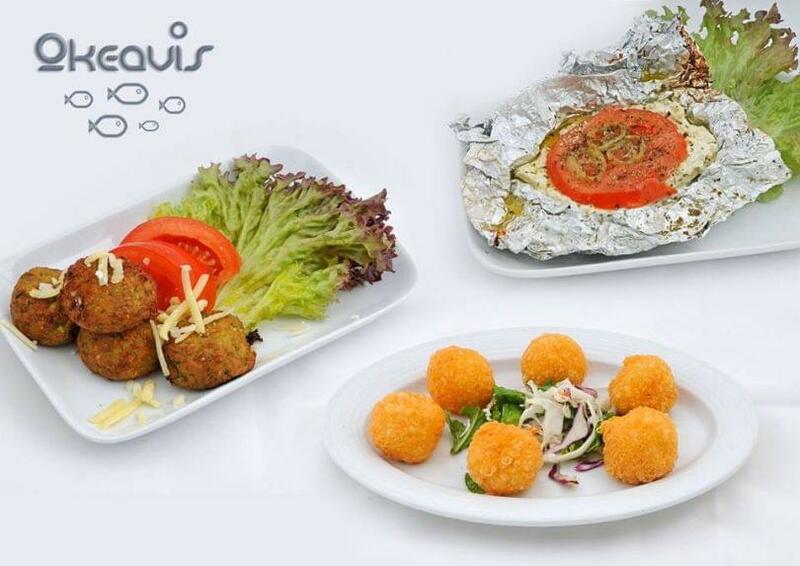 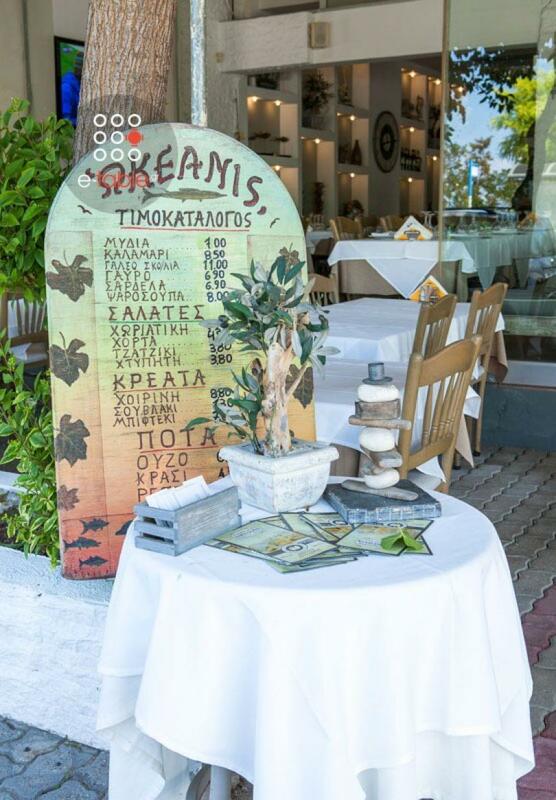 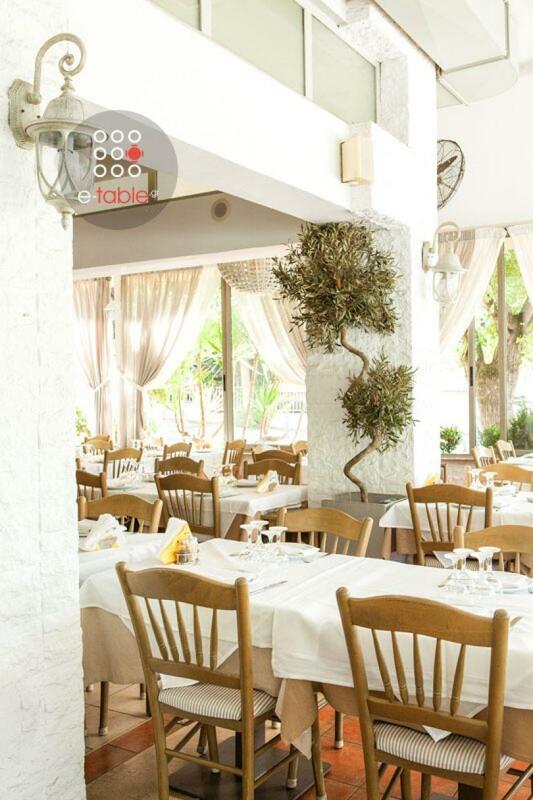 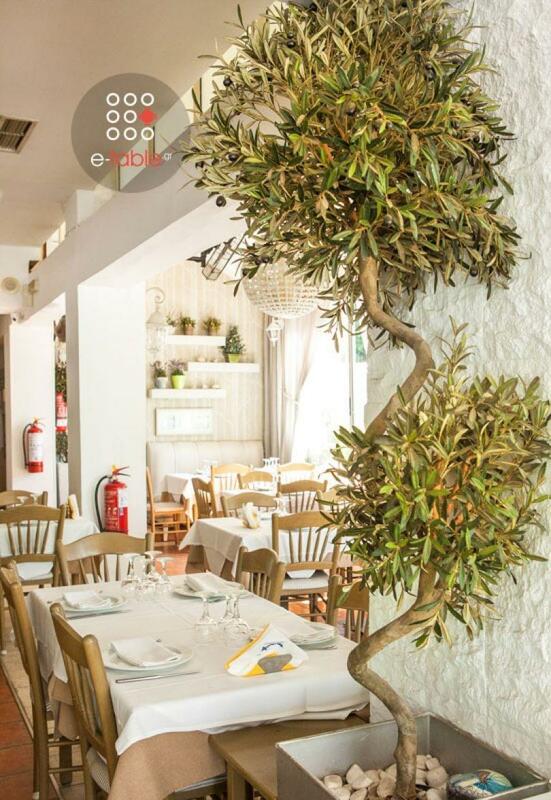 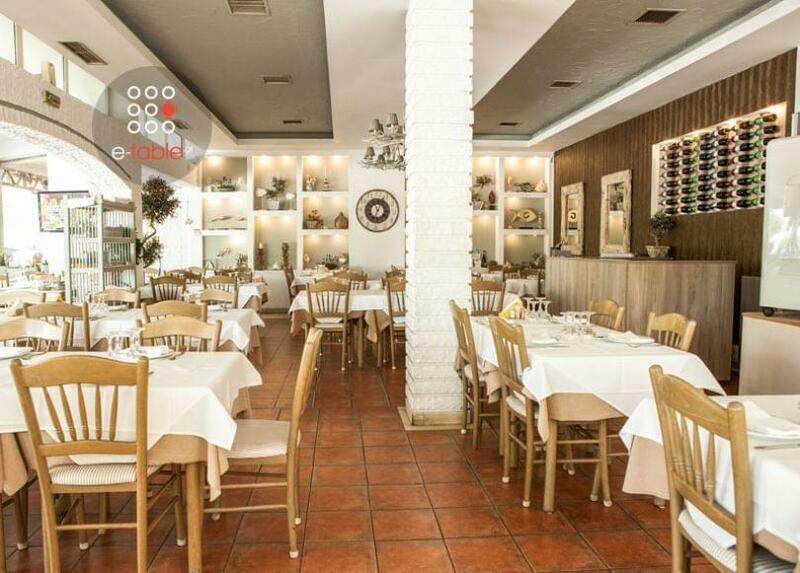 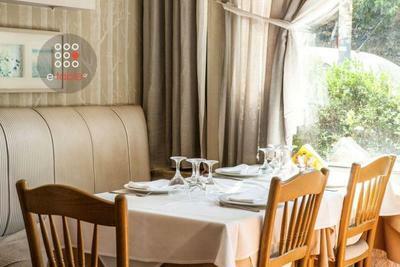 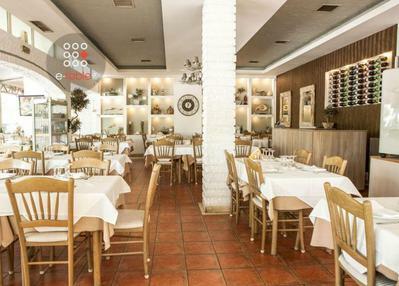 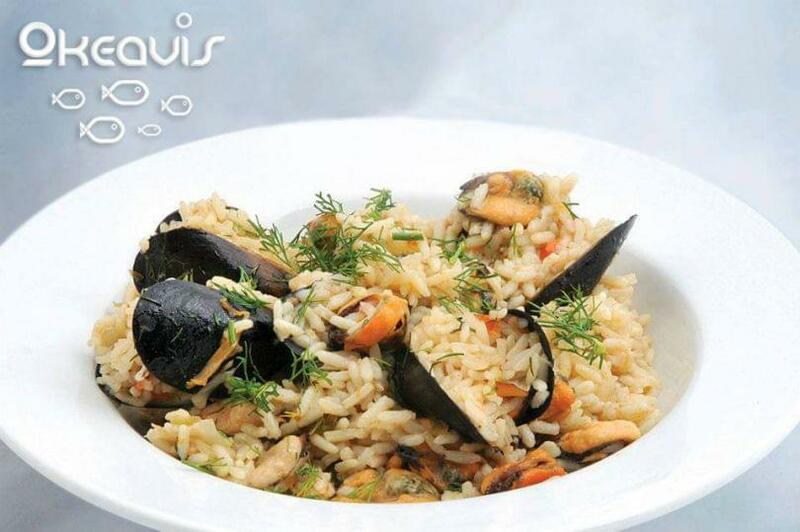 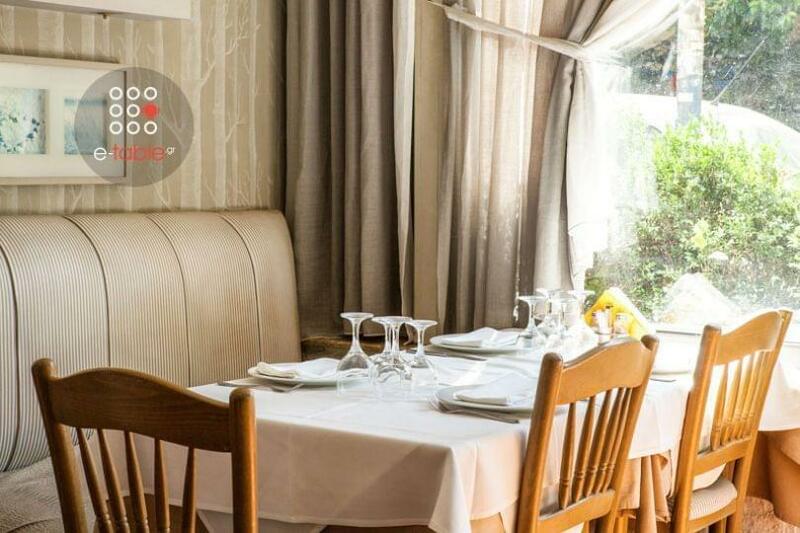 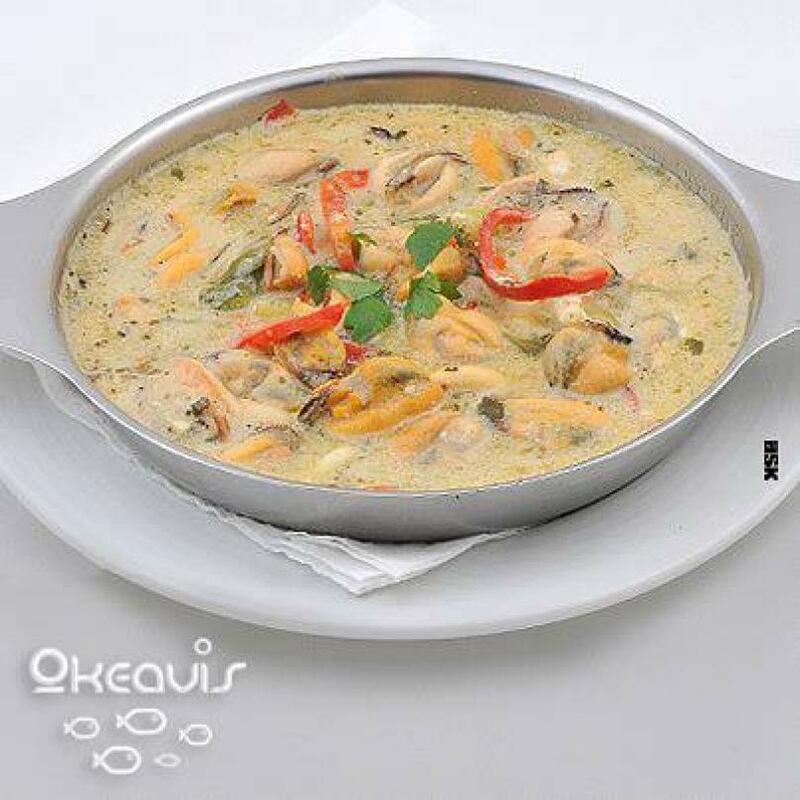 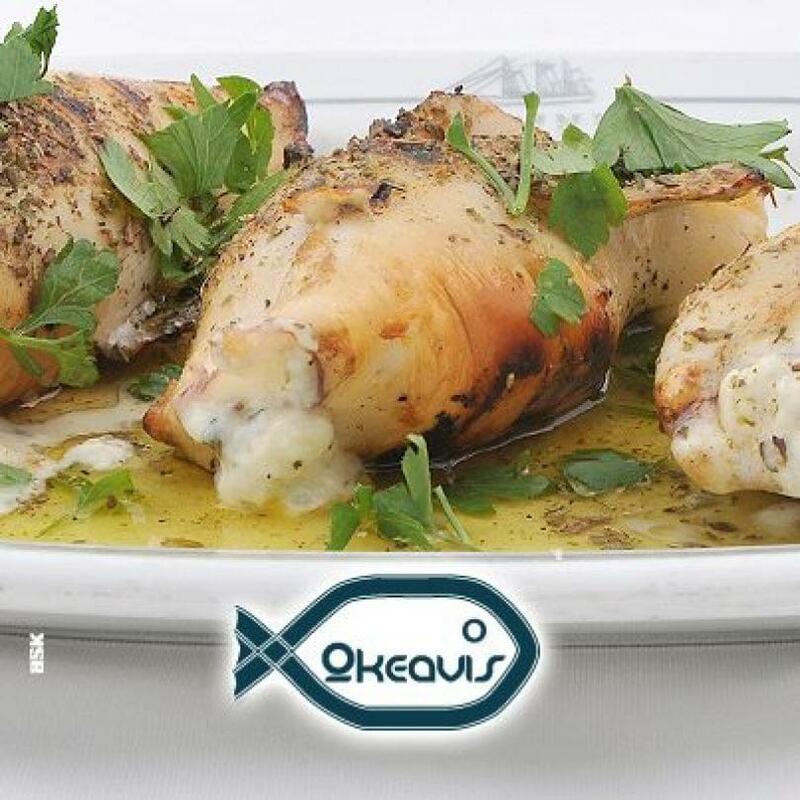 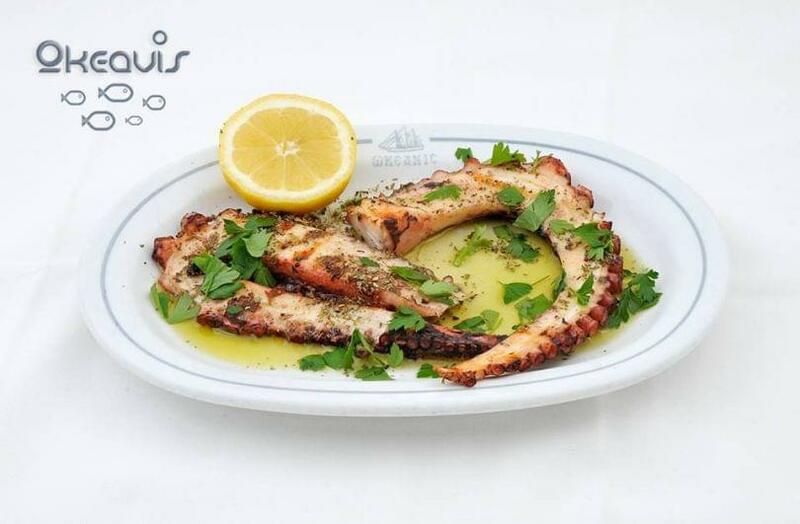 Oceanis restaurant is the well - known tavern in Kalamaria of Thessaloniki, with traditional Greek cuisine. 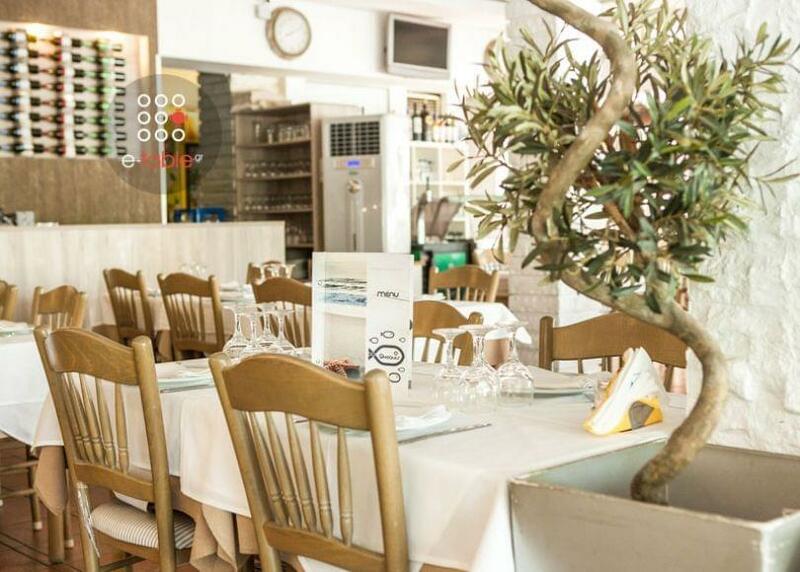 This is a place of exceptional beauty, a perfect environment to accompany your wine with fresh fish of your choice. 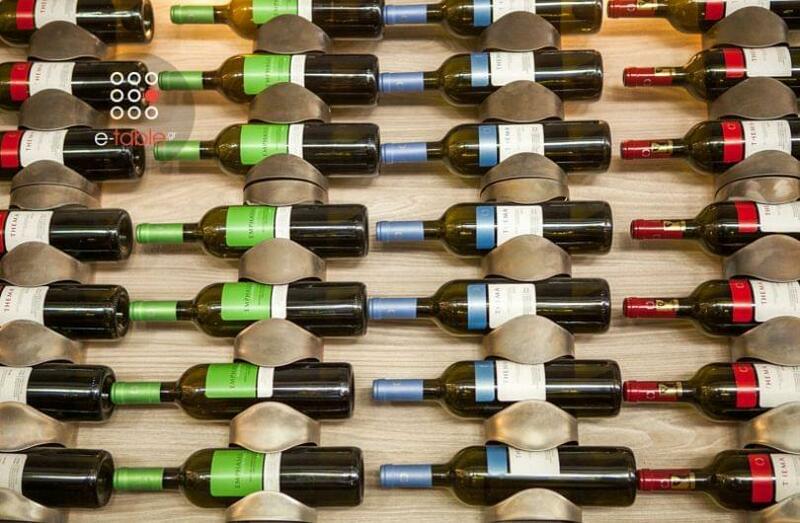 Here, you will find a variety of wine labels, recipes prepared with fresh ingredients at reasonable prices. 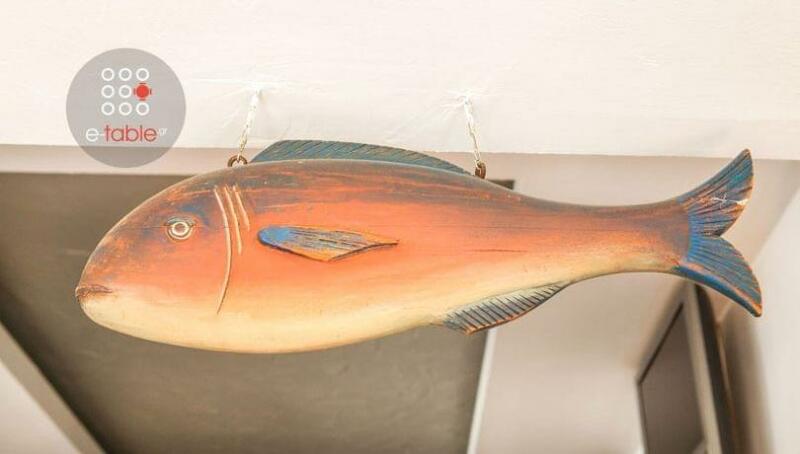 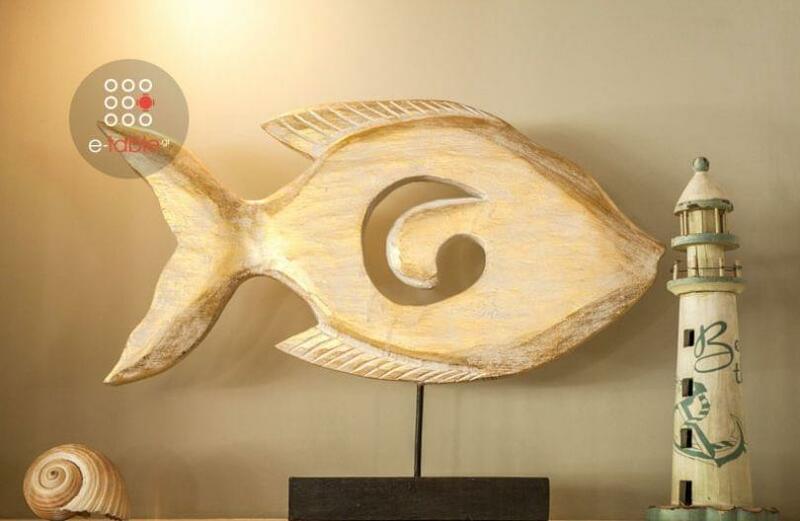 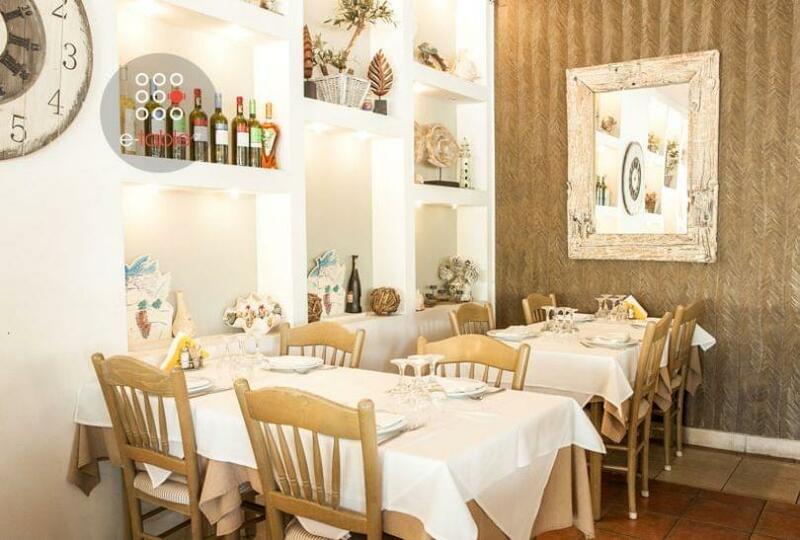 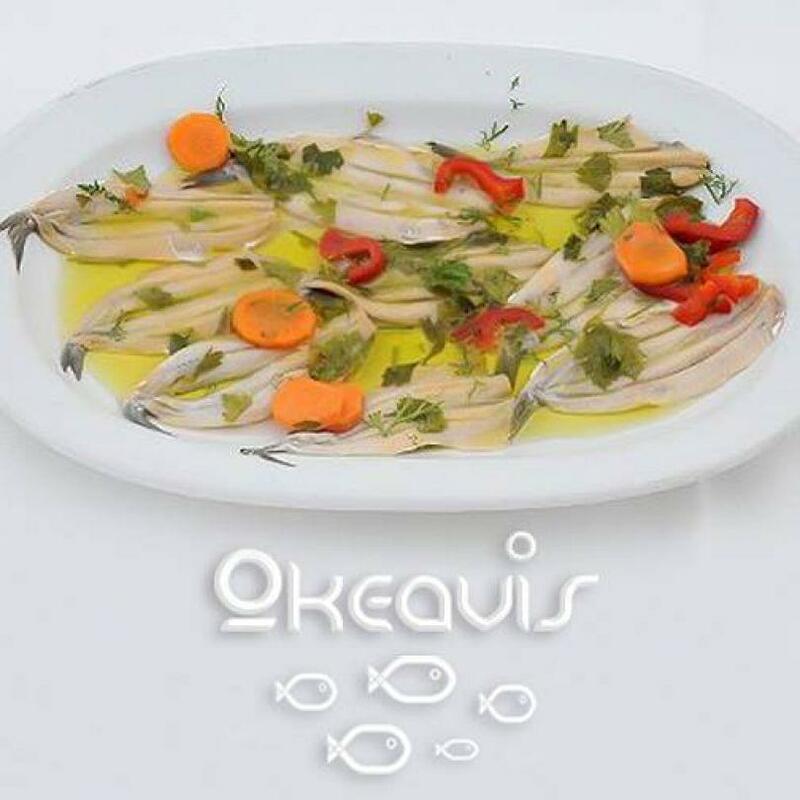 In 1995 passion for sea and fresh fish, led the brothers George and Thanasis Semizidi in the creation of tavern Oceanis, which for years remains a meeting point for gourmet customers. 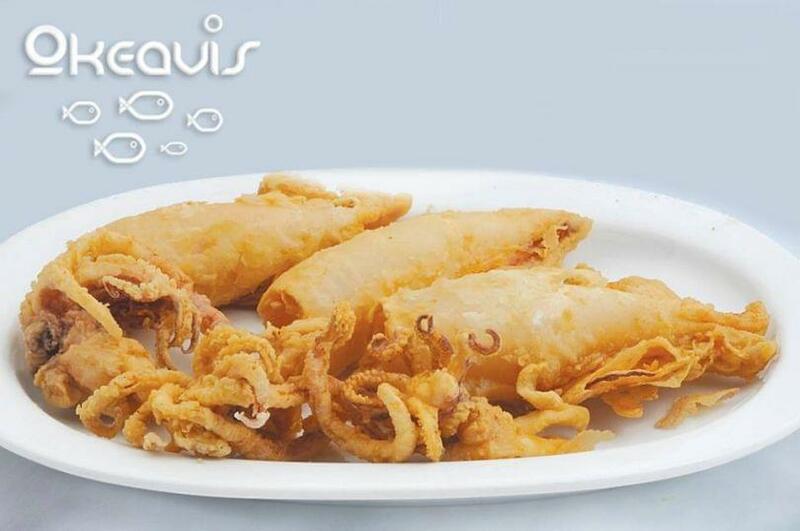 A special proposal over the years is the fried shrimp. 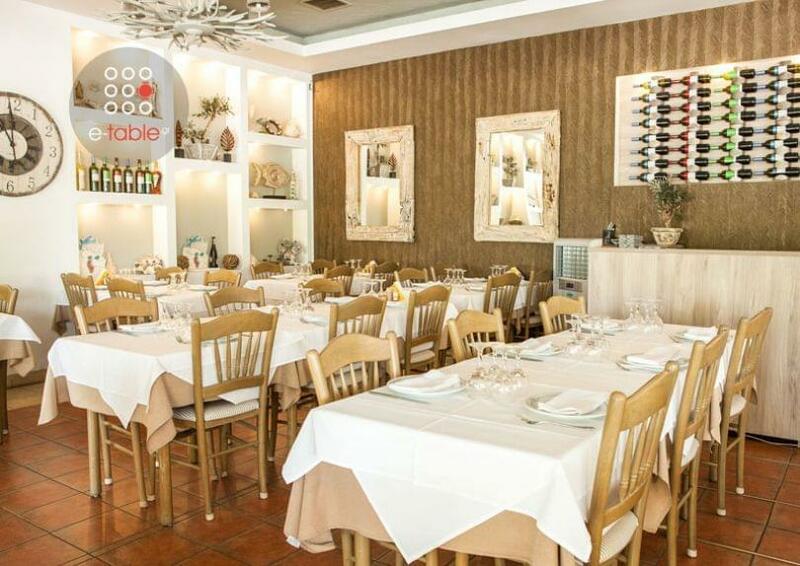 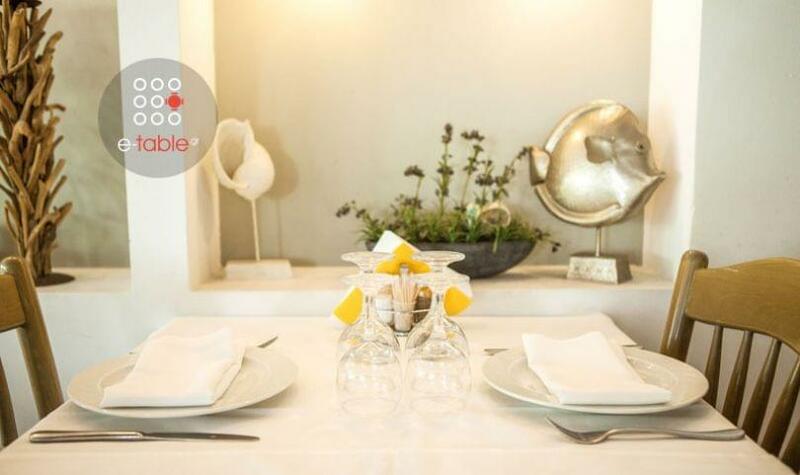 The successful restaurant continues with two different places covering all the conditions to offer you beautiful moments of pleasure and good food. 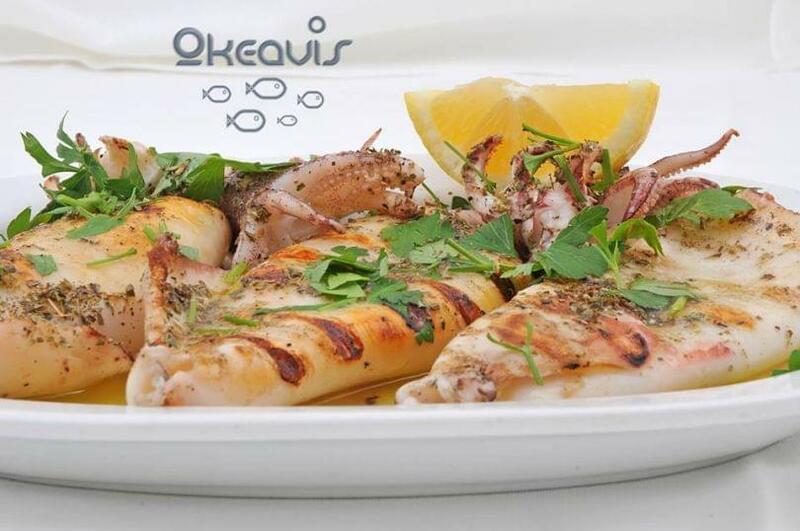 The requirements of our customers and their confidence, make restaurant's managers to choose the freshest local fish and seafood. 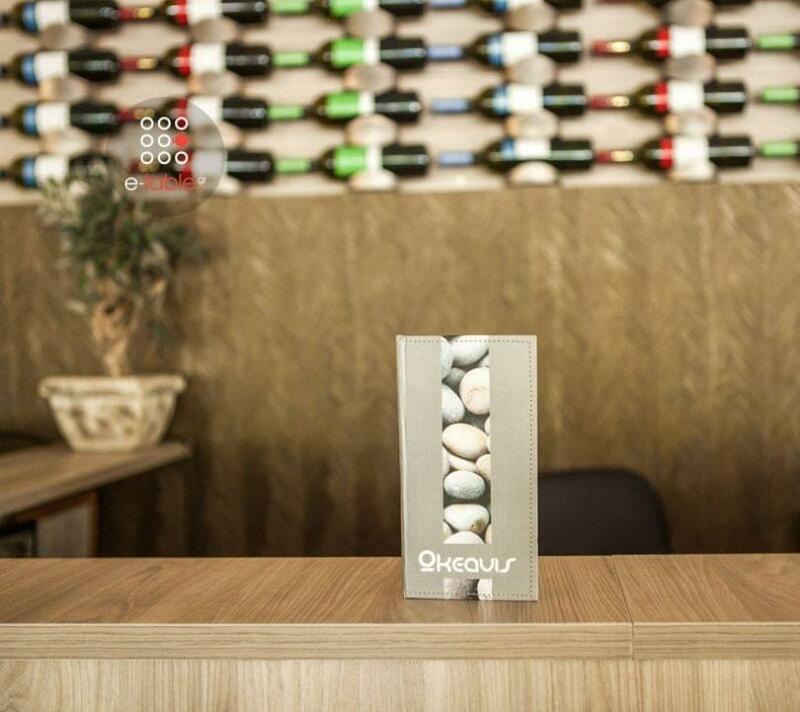 Select the appropriate company and enjoy the flavors. 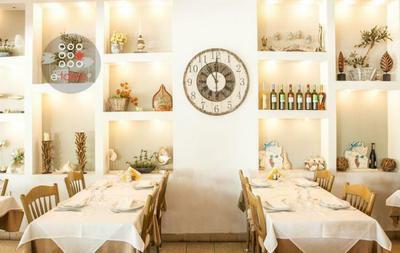 19 Nikolaou Plastira St. Kalamaria St.